Dr. Paul is a doctor with a mandate, to educate parents and the media as much as possible about their children. 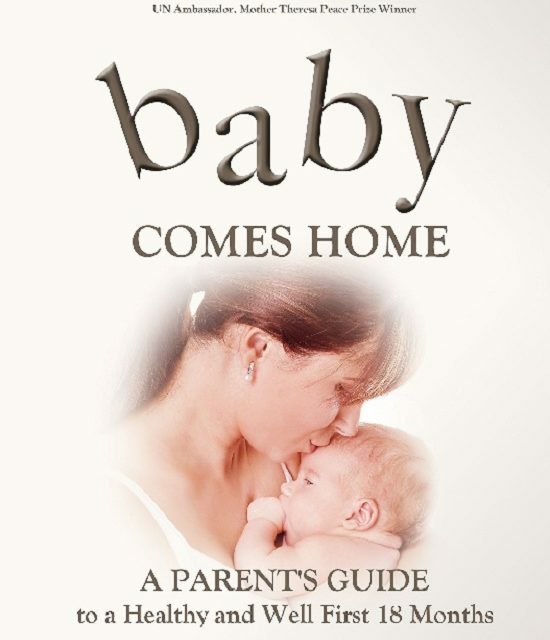 In his book, Baby Comes Home-A Parent’s Guide To A Healthy And Well First 18 Months, he breaks down barriers with this innovative way to show parents that they can become comfortable in their child’s health and wellness. We review many books here at Thebabyspot.ca, but this is truly one of a kind and a must have for parents and parents to be. Dr. Paul has always been a trail blazer. 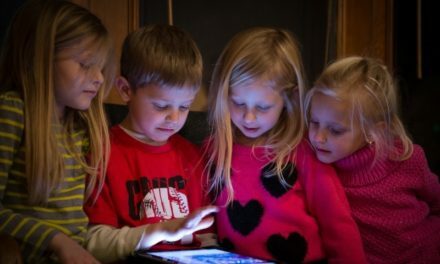 He has always believed that by using the internet, social media and the media itself, he can bring the most up to date information to parents. Dr. Paul has a special way of making his book not sound like a bunch of facts, but an easy conversation of up to date information of raising little ones. 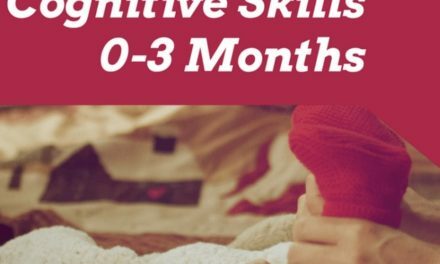 The first 18 months of life are formative ones, Dr. Paul attests that positive and negative life experiences can have life long consequences. So how do we shape these little ones? 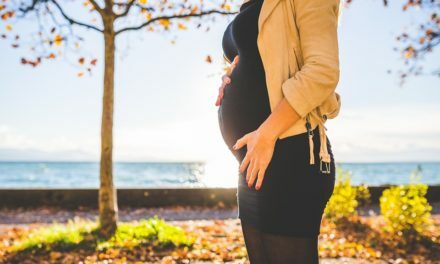 Dr. Paul teaches us how to explore the science of “TLC” and (without giving too much away) how we use our loving relationships to shape the way a baby thinks. 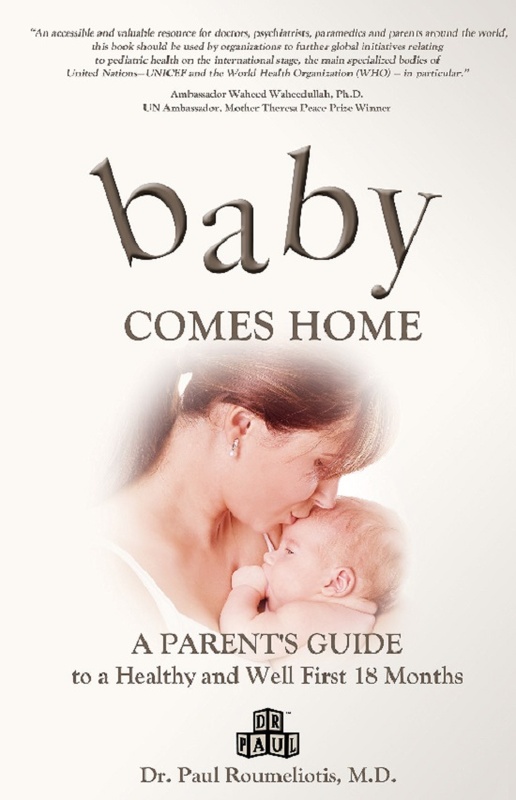 What we love about this book is that it is for the seasoned parent as well as the new parent. Dr. Paul also had us thinking and having many “aha” moments. Dr. Paul writes as though he is a well resourced friend who wants to make sure that you succeed as a parent and provide the right tools for your little one. This book will not just be a one time read but something you keep coming to for reference, over the course of your young child’s life.